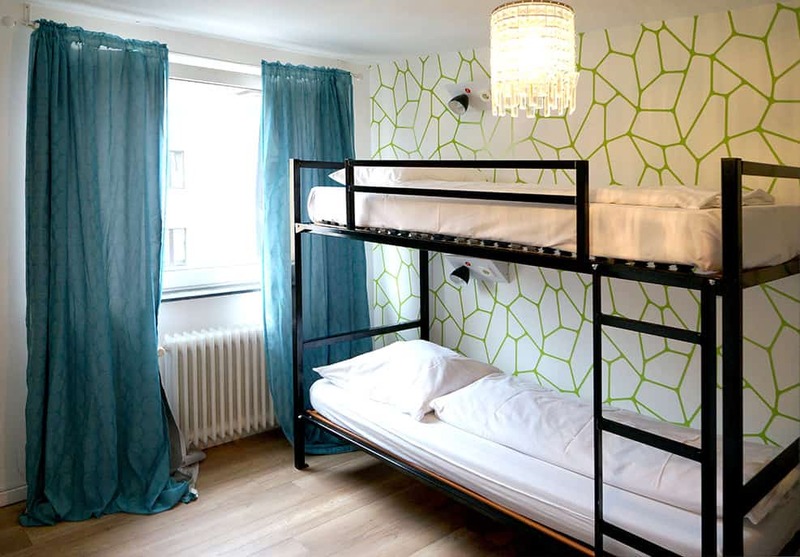 In the category 4bed room ensuite (from 24€/bed) you can book your bed in a women only room. Attention when booking online: As far as the room is not designated as ‘Female Dorm’, the multi-bed rooms are usually gender-mixed. Sorry, we don’t have separate men’s rooms.